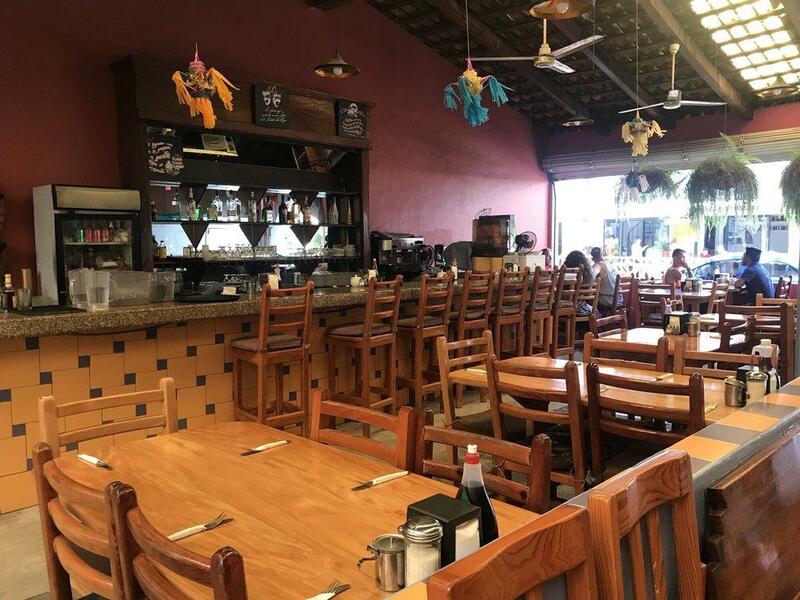 Galeria Olinala can be on your route by default, the clients' recommendation is to come to this confectionary restaurant. A number of guests point out that you can order mouthwatering omelettes, eggs benedict and egg sandwiches here. 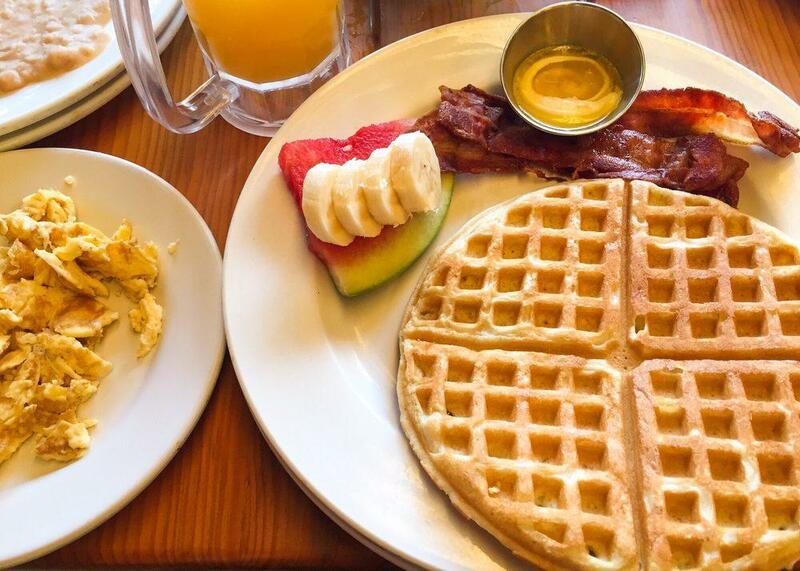 Take a break and eat good banana pancakes, strawberry waffles and French toasts. This place is famous for delicious fresh juices, espresso or tea. 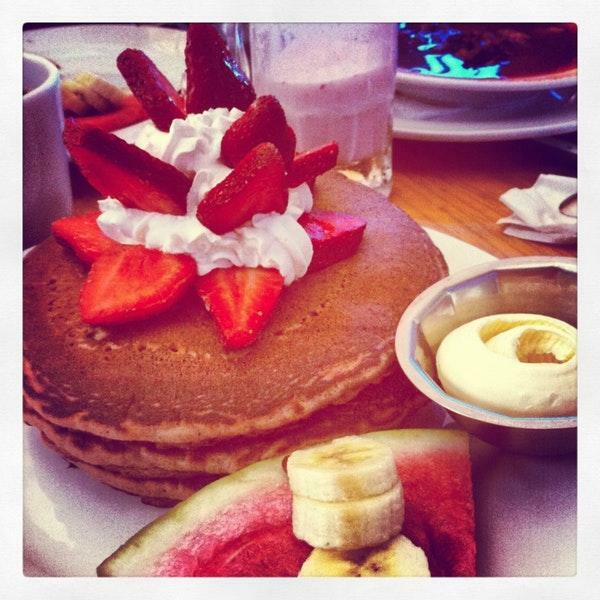 Pancake House is well known for its great service and friendly staff, that is always ready to help you. Here you will pay low prices. There is an enjoyable atmosphere and fine decor at this place. TripAdvisor users rated this spot and it gained 4.5. Service was great, the waiters had a great sense of humor and food made me feel at home. Much better than the Toucan down the road and the wait isn't as long. 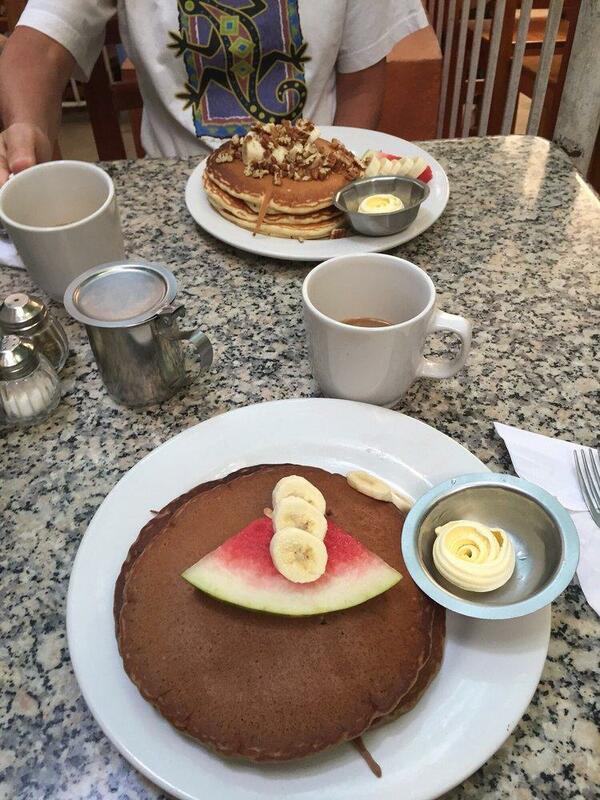 The fruit plate is huge and can be a meal in itself. Service is efficient and friendly. They close at 2. Great service , great food, less than 600 pesos for all 6 of us. 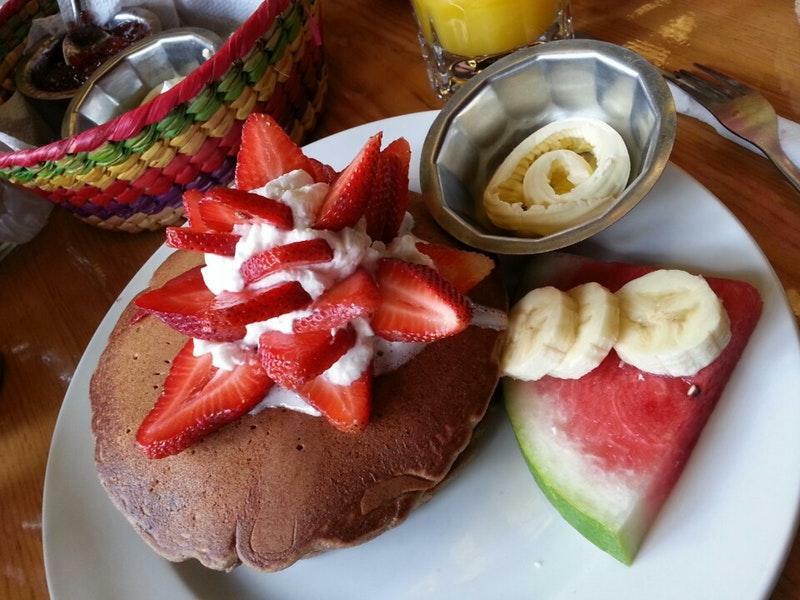 The huevos rancheros are delicious, quesadillas with fresh mushrooms are very tasty, fruit salad with a side of granola is yummi, spinach omellete was #1.